To launch our #RaisetheAge QLD campaign we had a stuffed toy to represent each of the 150 children under 14 currently in detention. 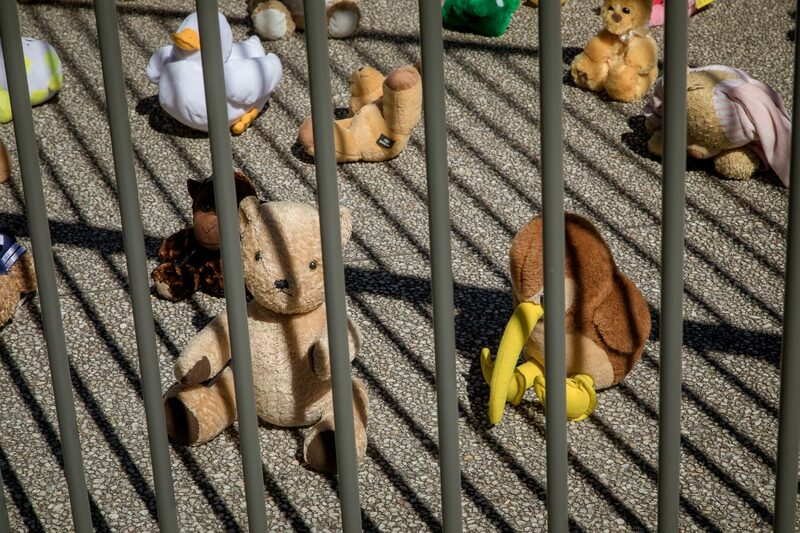 (c) AIA/Kylie Williams Photography To launch our #RaisetheAge QLD campaign we had a stuffed toy to represent each of the 150 children under 14 currently in detention. The Queensland Minister for Child Safety, Youth and Women yesterday announced that 12 new beds have opened at Cleveland Detention Centre. In response, Joel Clark, Amnesty International Australia Indigenous Rights Advocate, said, “Opening new beds at youth prisons isn’t an achievement or a win, it is a sign that the Minister has given up listening to the community or learning from international standards and recommendations about the solutions to keep children out of prison”. The Government has claimed that the new beds are needed to, “meet the additional demand created by transferring 17-year-olds from the adult justice system to the youth one in 2018”. Amnesty International rejects this. Amnesty International Australia highlights the low age of criminal responsibility, backlogs in Children’s Court proceedings, and an extremely high rate of unsentenced children in prison (86%) as key reasons for the state’s two youth prisons being at capacity. “It is absolutely critical that the Queensland Government do more to keep children out of prison in the first place. Raising the age that children get locked up from ten to fourteen, and addressing the staggering rates of unsentenced children behind bars is the answer, not opening beds and making space for more of them,” said Clark. “The Minister acknowledges that prison must be the last resort for children, but her actions in opening new beds, that will be filled immediately, speak much louder than her words”. 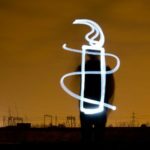 Amnesty International Australia has called on the Queensland Government to raise the minimum age of criminal responsibility to fourteen, citing international law, and expert advice from the health and legal sectors, in its report: The Sky is the Limit. investigate the reasons for increasing delays in the finalisation of children’s matters in the Magistrates and District Courts, focussing on why Indigenous children’s matters are disproportionately delayed, and then address those issues.